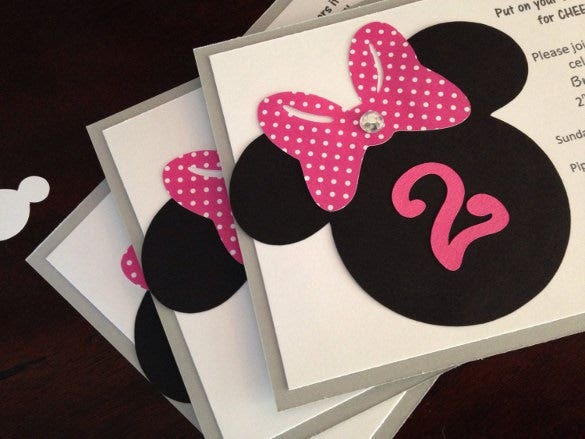 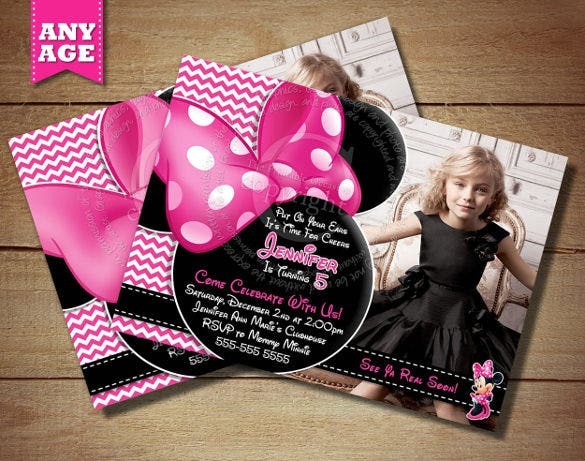 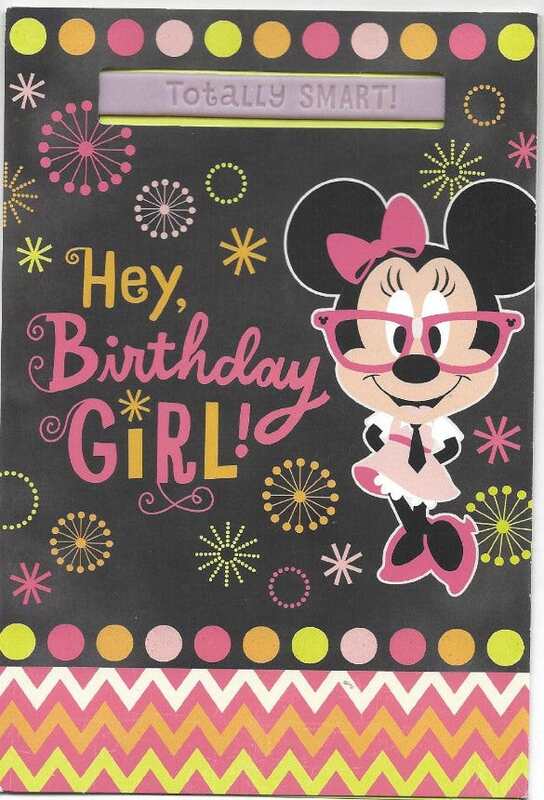 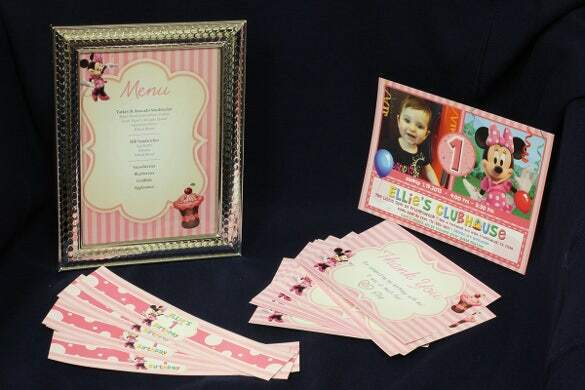 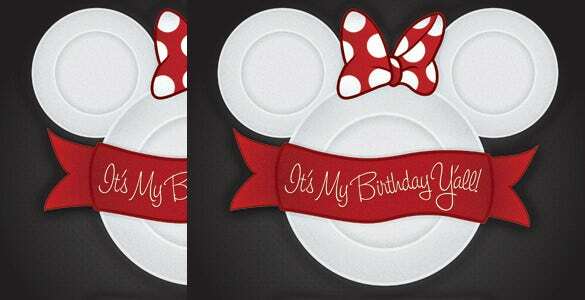 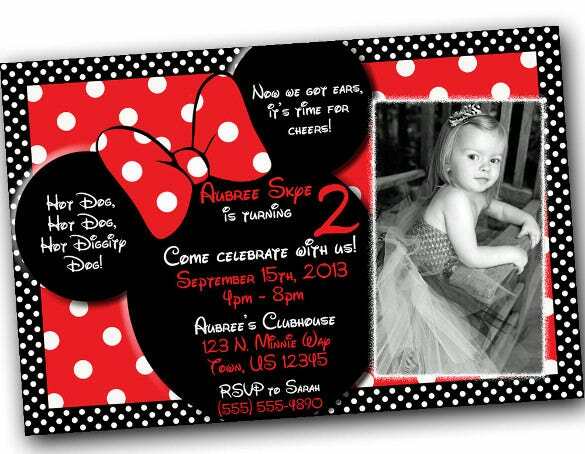 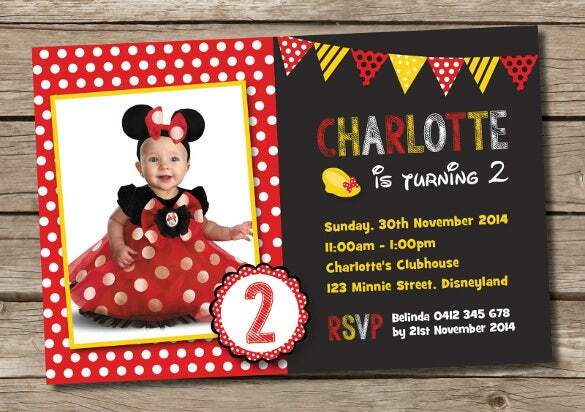 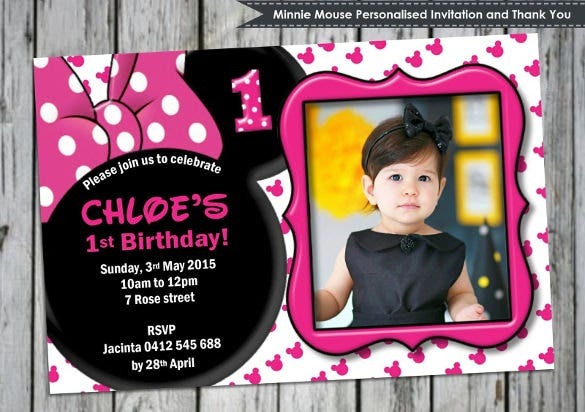 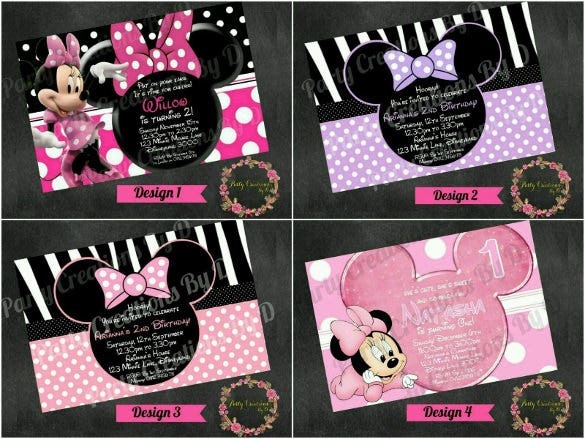 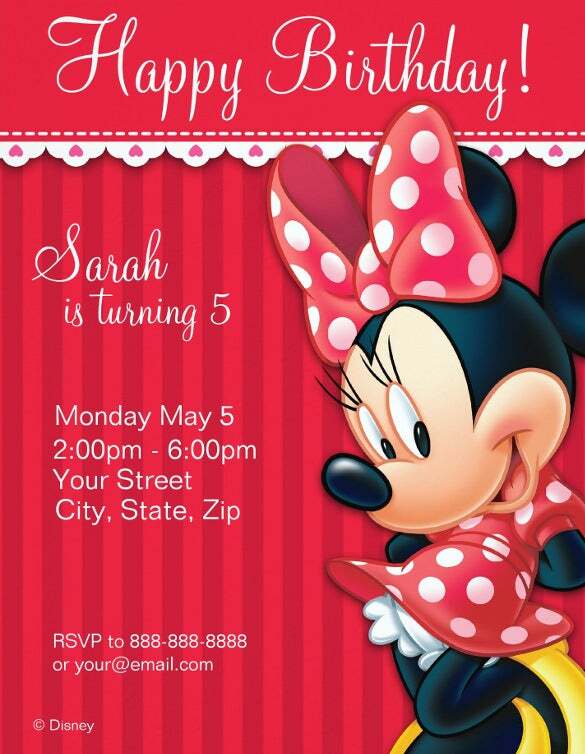 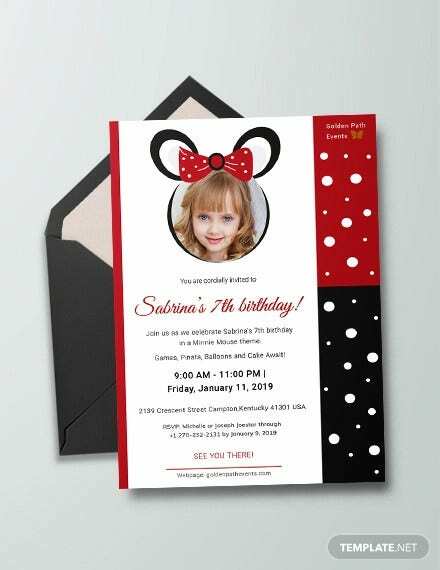 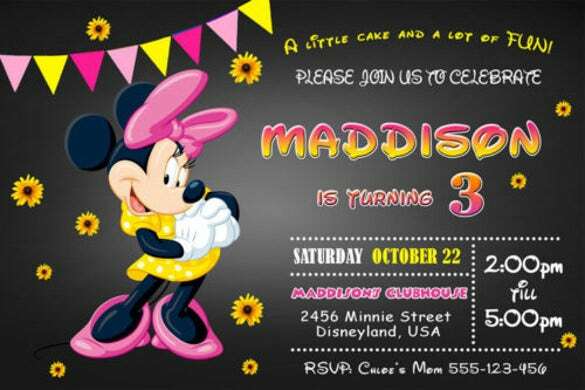 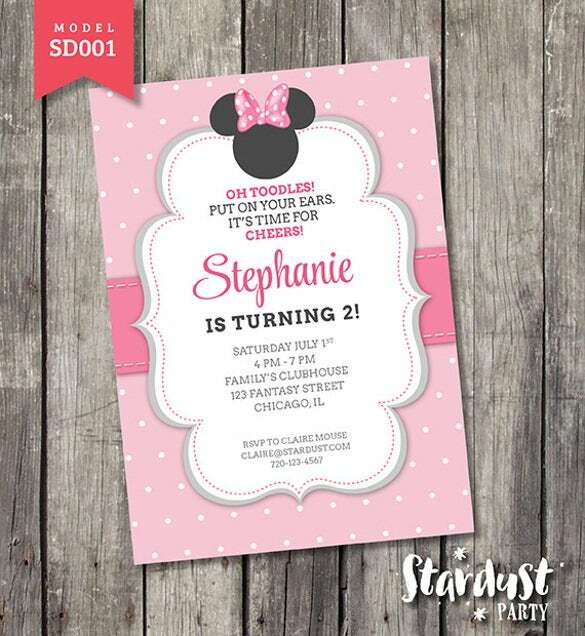 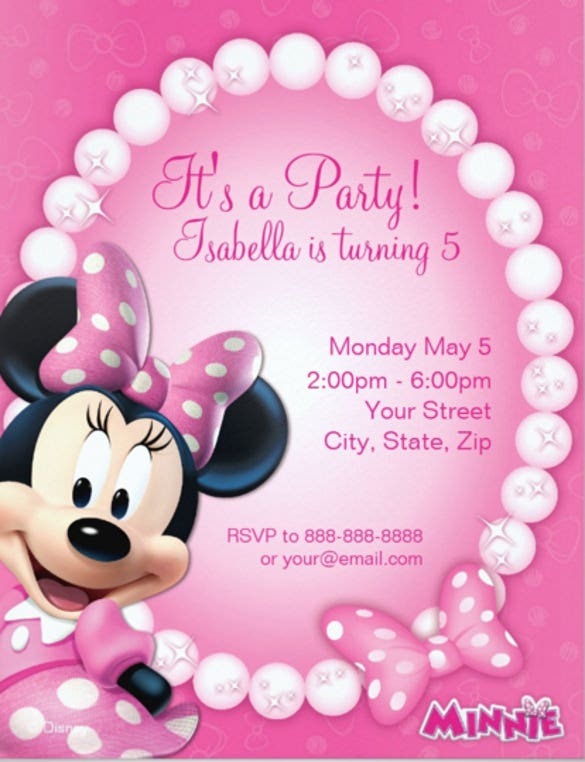 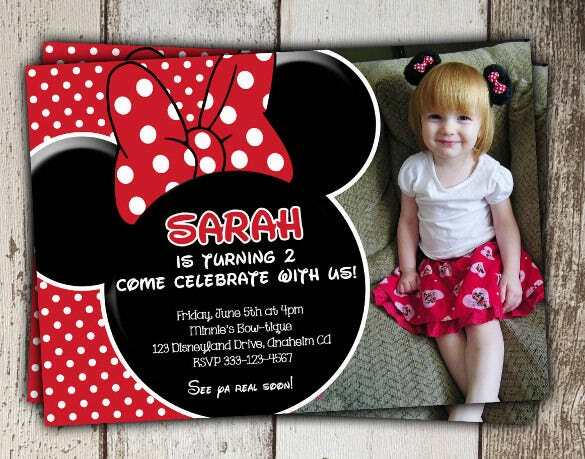 Yet another very creative idea of the birthday invitation is the minnie mouse invitation template. 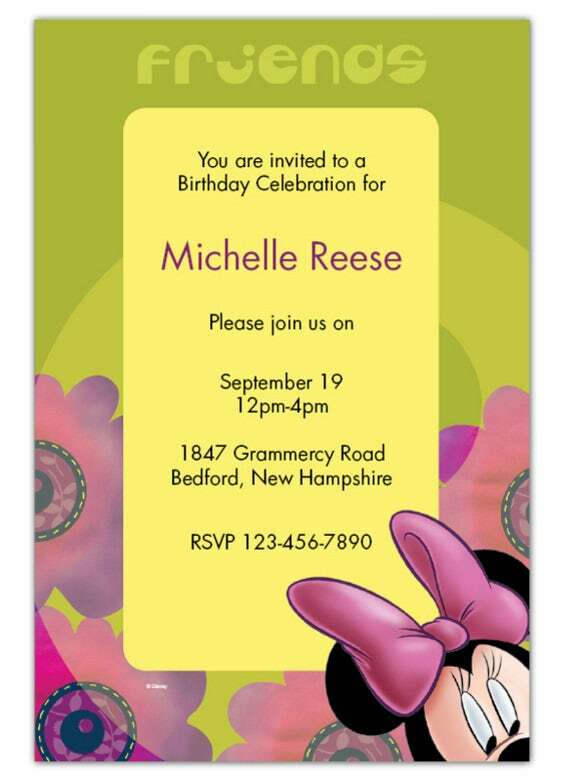 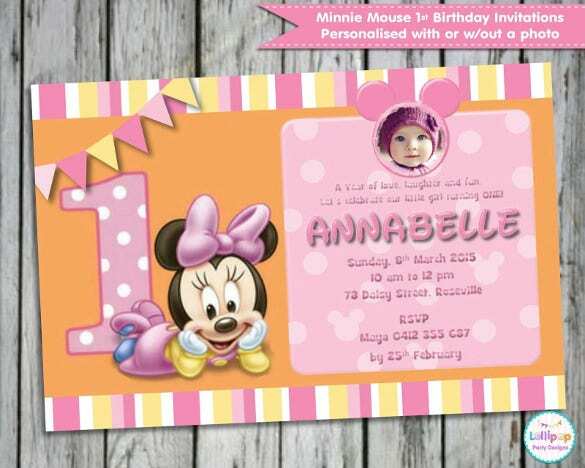 Minne Mouse is also a lovely character and the same can be designed on the invitation. 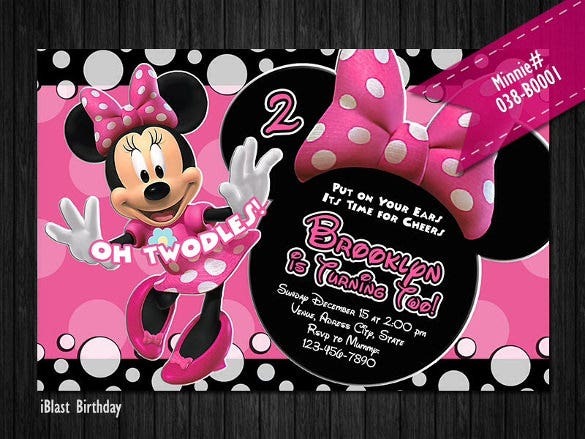 If you love this cartoon character, you can easily come across a number of ideas to incorporate the same. 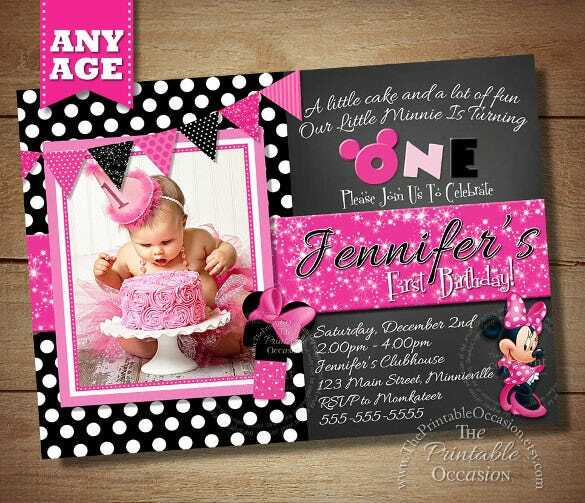 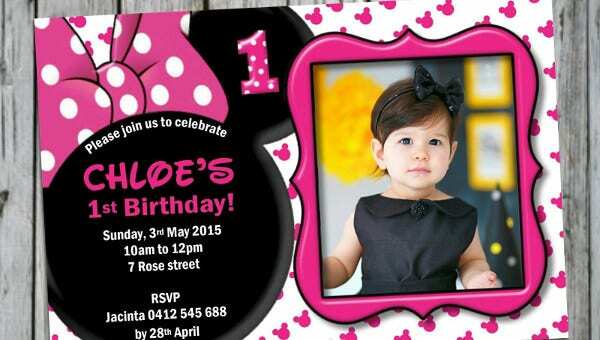 You can also see Diaper Invitation Templates Here. 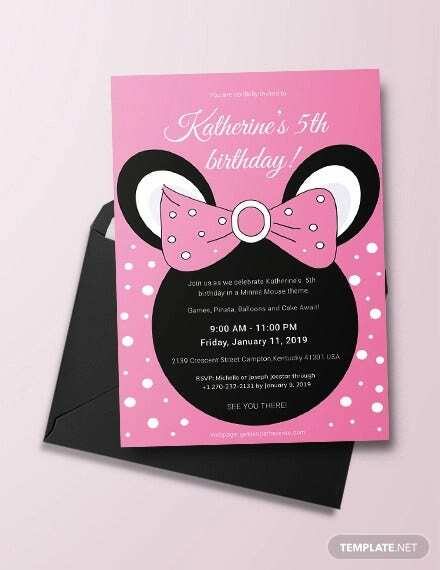 The internet provides a lot of help in this concern as you are able to get many ideas as how you can go about and what design will be best for the Invitation Template. 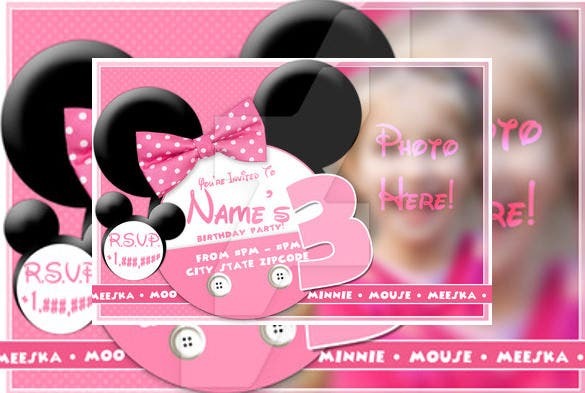 So why waste time when you have such great format ideas like word and photo shop to try and integrate in the birthday invitations.